Fall Winter 2017 Drop from Diamond Supply. 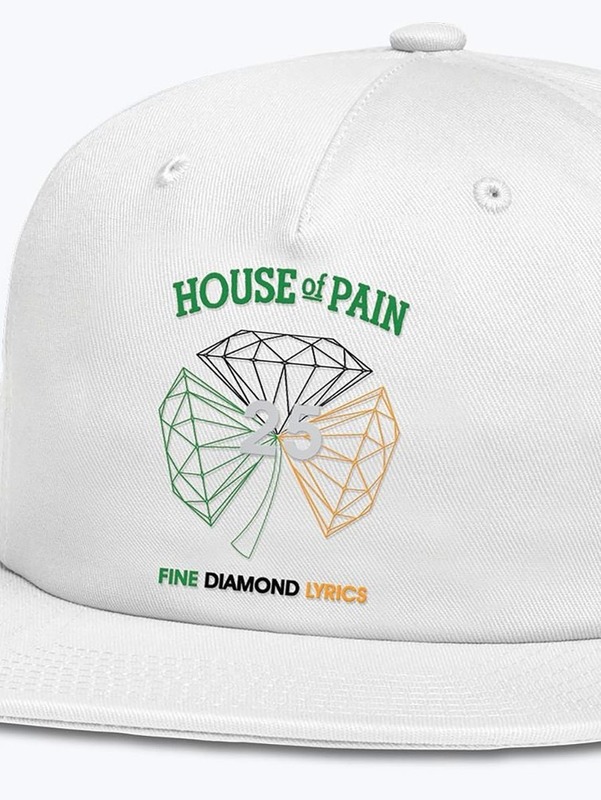 Capsule collection featuring hip hop legends House of Pain. 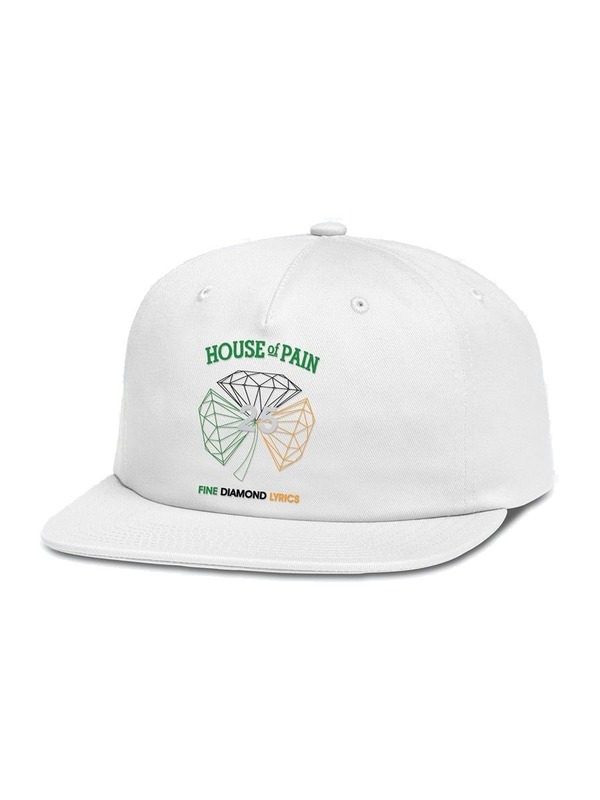 Cap offering from Diamond Supply for Fall Winter 2017.